The Killers just played an “intimate” show at the Hammerstein Ballroom one week ago (10/24) and tickets go on sale tomorrow (11/01) for another (much larger) show at Madison Square Garden on January 29, 2009. 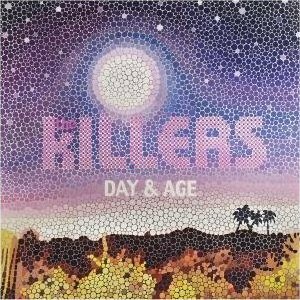 As I mentioned before, The Killers have a new record coming out on November 28, 2008 called Day and Age. The hugely popular and hugely annoying first single off that record, “Human”, is streaming at MySpace now. More Killers tour dates after the jump.